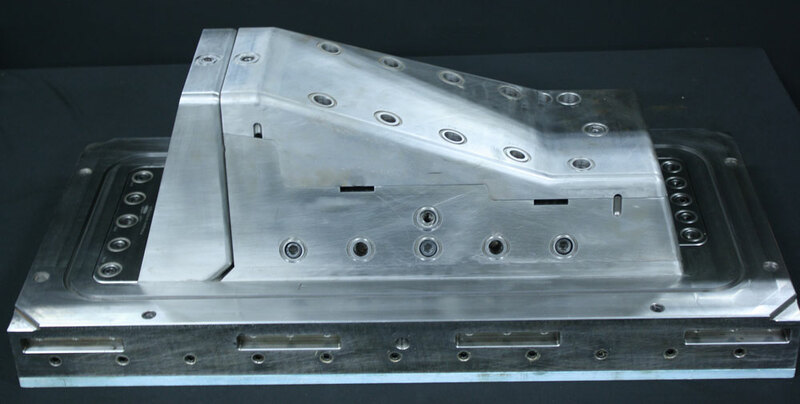 Composite Tools - Westminster Tool Inc.
With over 30 years of experience in manufacturing complex injection mold systems, Westminster’s engineers understand the importance of controlling thermal inputs to the repeatability and optimization of production processes. These same principles of thermal control apply to composite molding processes. Westminster has been successful in applying these principles to a variety of different composite mold types to increase process repeatability, reduce cycle time, and significantly decrease manufacturing equipment footprint. Westminster has successfully applied our dynamic approach to precision machining of complex details for injection and composite molds to our customers’ other tooling needs. Increasingly, this has included tooling used in preforming fabrics and fibers for composite part manufacture. 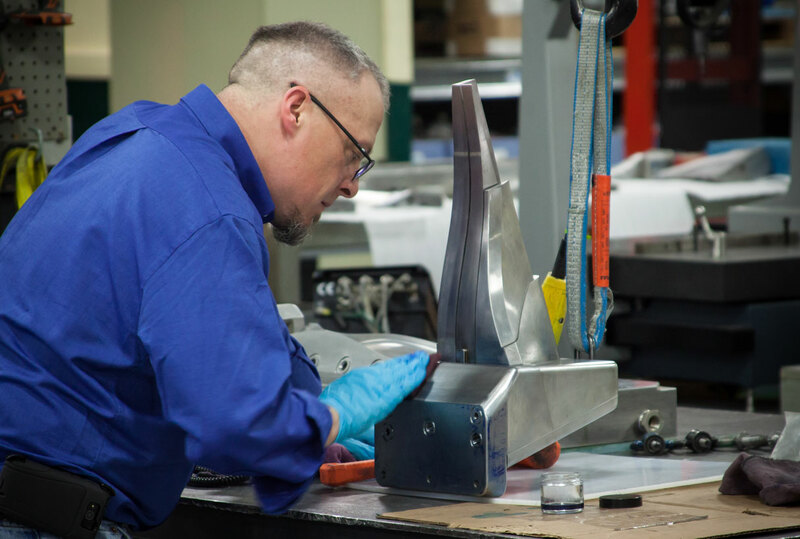 Whether our customers require traditional in-oven, vacuum preform tooling or a customized out-of-oven solution, Westminster has the design and manufacturing experience to provide preform tooling that meets our customers’ most demanding requirements. Westminster and our customers often require customized tooling for a variety of applications. 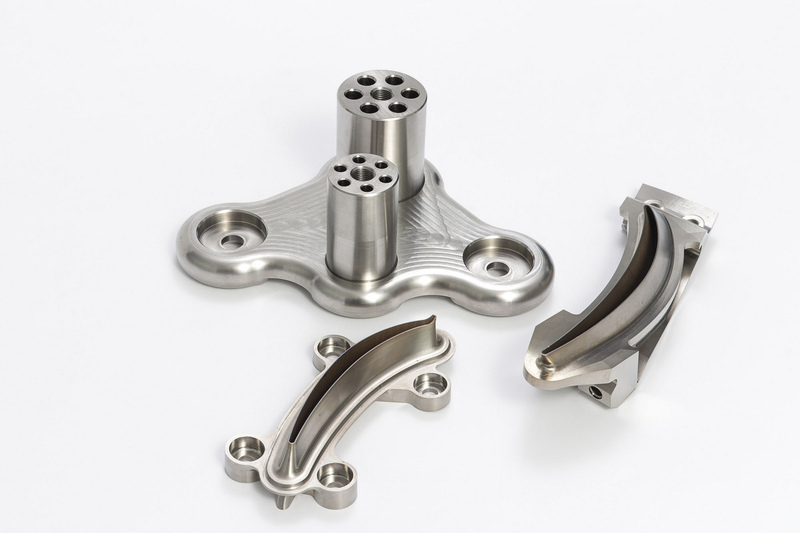 Westminster consistently produces high quality specialized tooling and fixtures to support the manufacture of high performance thermoplastic, metallic, and composite components. While the manufacture of these tools are not a large portion our business, this competency positions Westminster as a truly dynamic, full service supplier of both tooling and components, allowing us to rapidly meet a variety of our customers’ needs.